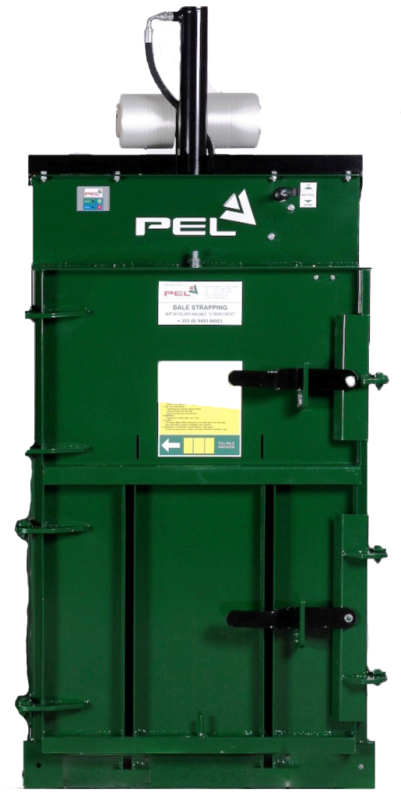 Medium size baler suitable for hotels, care homes, schools, pubs, restaurants. It produces an average bale size of 55-70kg. Superior engineering offers durability and long life. and created a tidier working environment”.